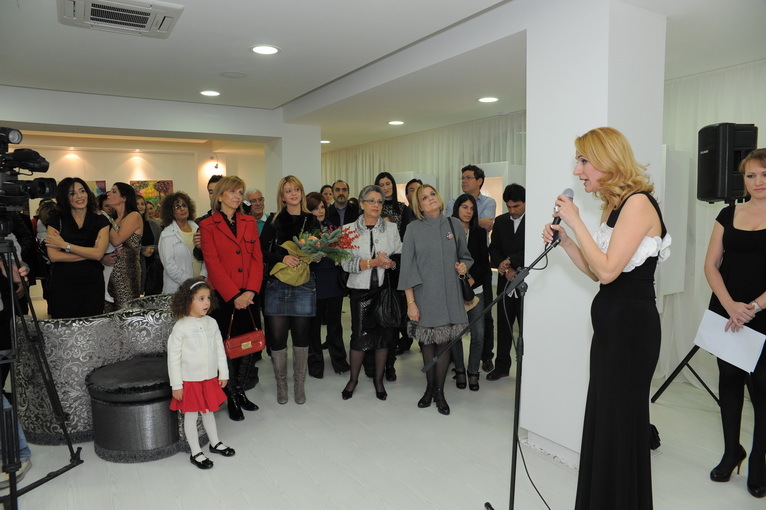 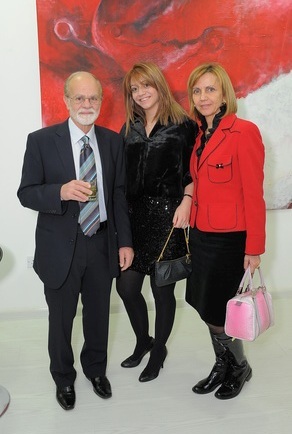 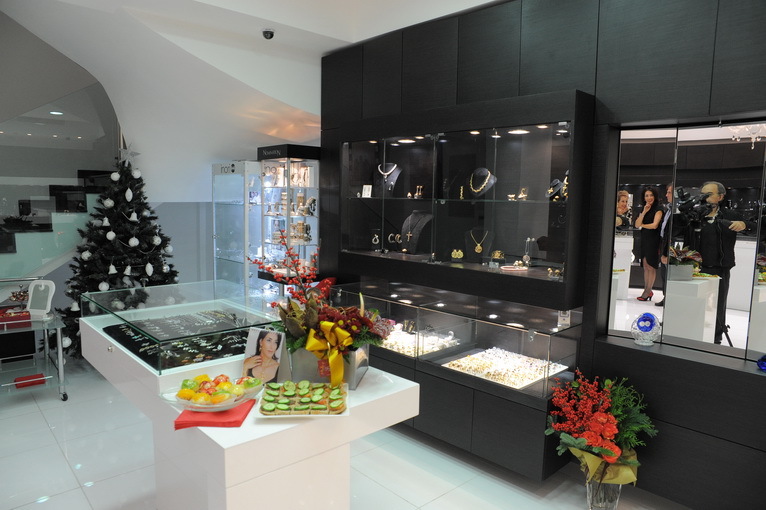 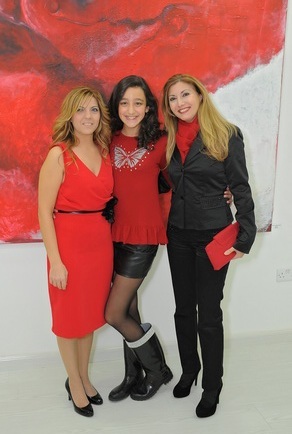 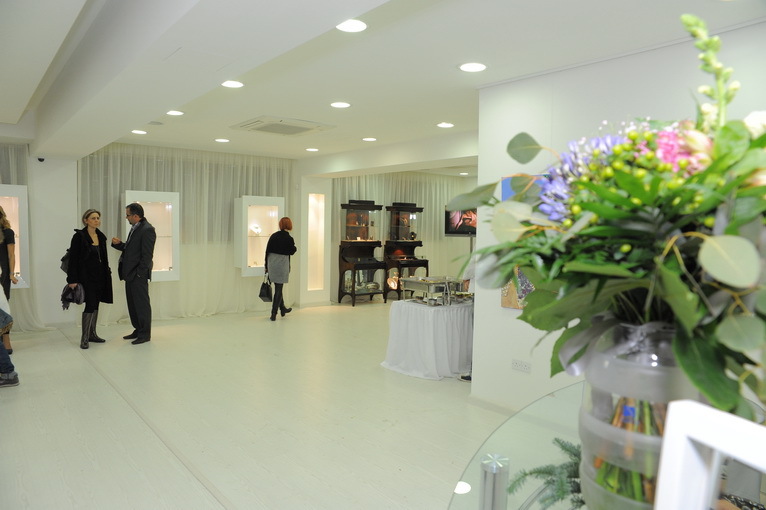 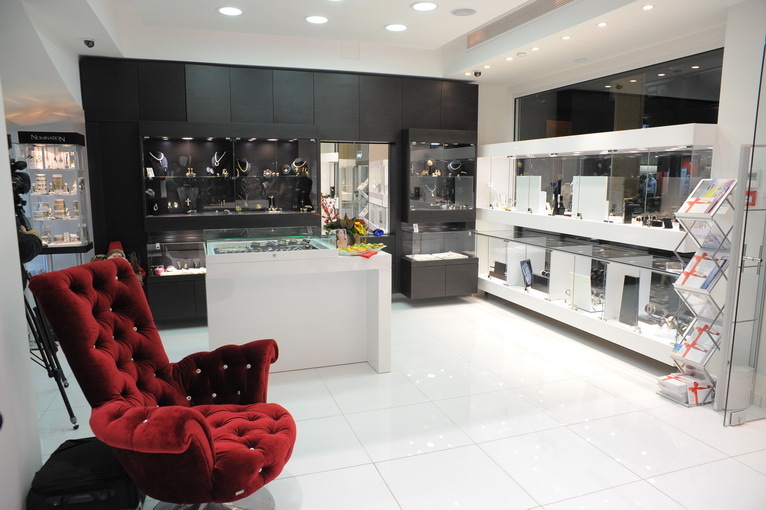 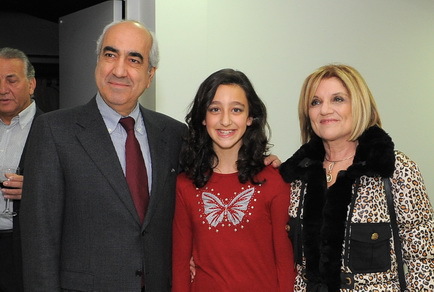 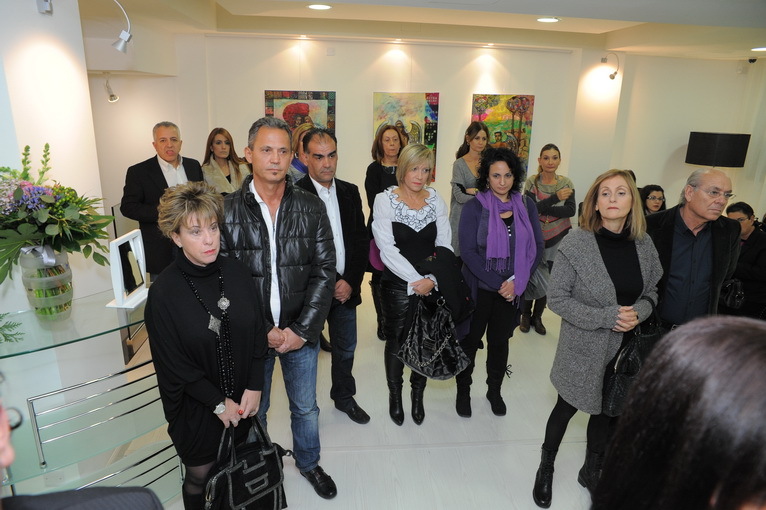 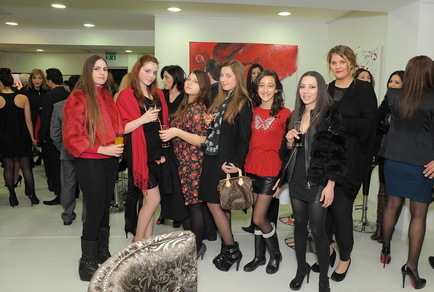 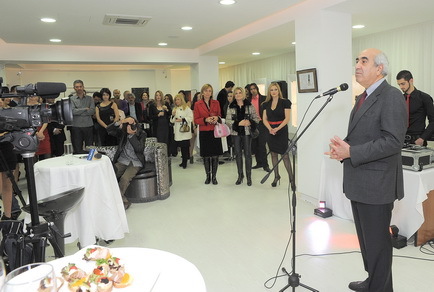 Tonia Theodorou on 19th of December inaugurated her new renovated shop. 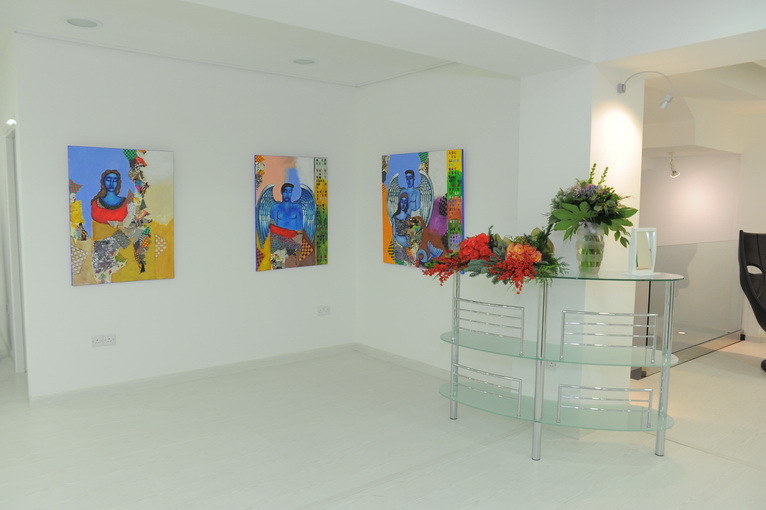 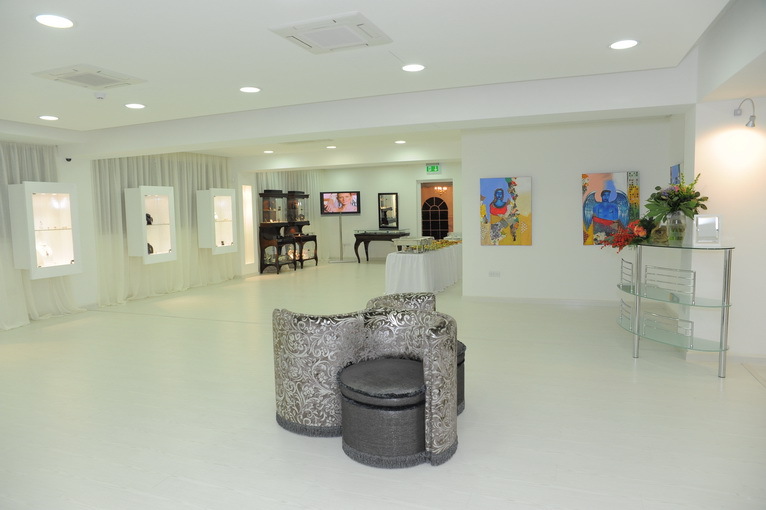 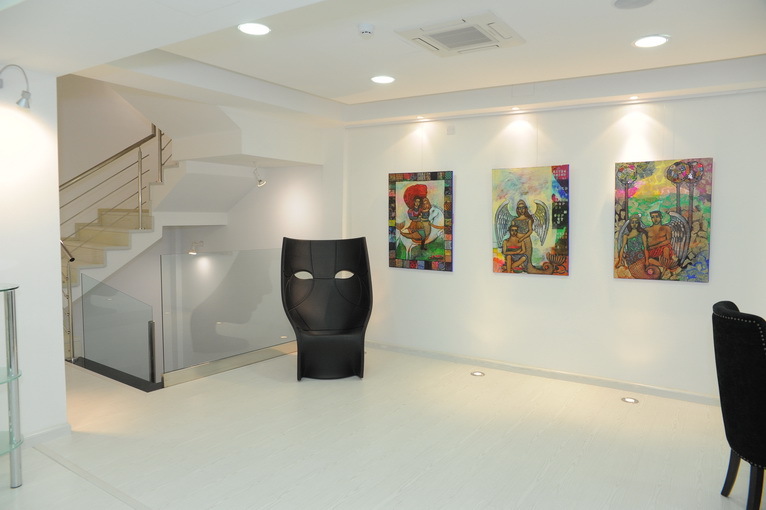 Due to her deep love to the art, has expanded her premises into an art gallery on the first floor as “TONIA jewel & art gallery”. 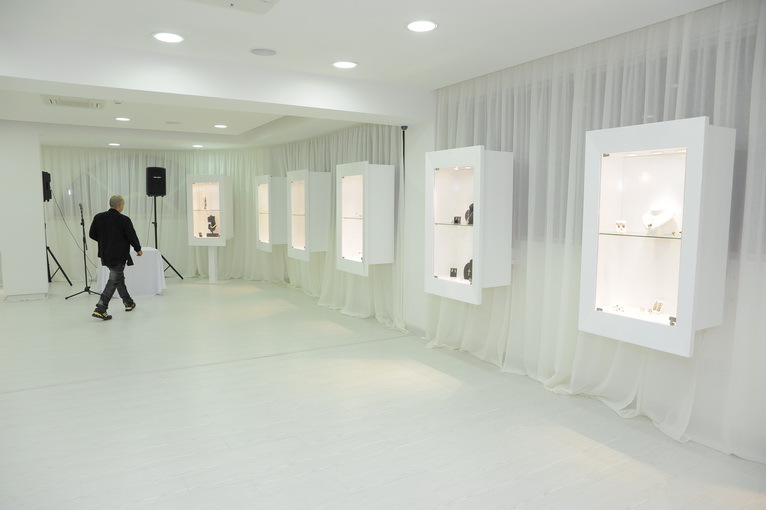 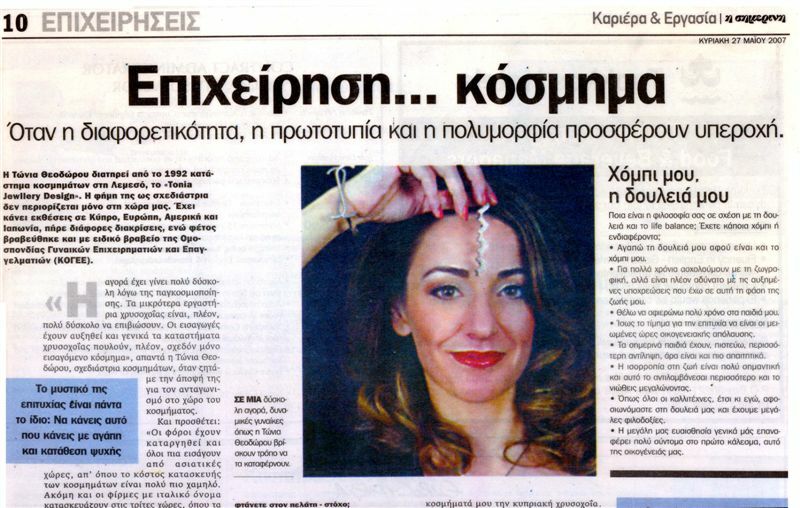 She is known, not only in Limassol, but in all Cyprus for her original and unique handmade jewellery, modern and timeless pieces of her art.